From our other tutorial of "The Structure of IP Address", we know that every computer (node) that connect with the Internet has an unique network address. We usually called this unique network address the IP Address. When your computer connect with the Internet, your computer will also assign an unique IP address. 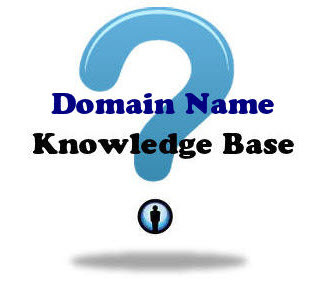 However human being would like to use name (domain name) rather than number (IP address). This is much more friendly and much easier to remember. Therefore we will use names to represent the computers on the Internet as shown in the following diagram. Isn't it much more friendly and much easier to remember?